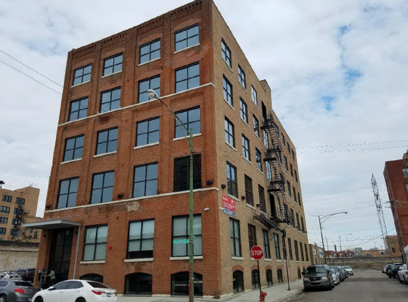 Maverick Commercial Mortgage secured a $7,800,000 first mortgage bridge loan for a 38,100-square-foot office building at 1500 West Carroll Avenue in the Fulton Market neighborhood of Chicago. Built in 1889, the office building was renovated in 2016 by Dayton Street Partners. The 36-month interest and only 25-year amortizing bridge loan has two extension options of 12 months and included funds to pay off current the first mortgage, renovate and stabilize the property, and included earn out money to the borrowers.